Whether as a landlord or a tenant, subletting is becoming a large problem, and not only in the US. Because of this growing issue, it is now illegal to sublet an apartment or other living space. In the UK, it was found that over half of tenants in a sublet had extra residents present. Rent can be expensive, and for some it is truly attractive to let a few friends stay despite what your rental agreement says. However, there are significant disadvantages to doing so. Landlords account for any damage made to the apartment or home, such as carpet cleaning and re-painting walls at the end of a tenant’s stay. However, extensive damages from tenants become a telltale sign that they have been illegally subletting. These unauthorized tenants can cause such damages as scorch marks or burns in carpet, shoe imprints in wooden or vinyl flooring, dents in the wall, or heat damage to wooden structures. Expensive and unnecessary repairs happen when tenants illegally sublet, and these repairs come out of your deposit. When your landlord suspects that you are illegally subletting, they may decide to bring charges of fraud against you. Once this happens, you will be on a sort of tenant blacklist. This is dangerous because, despite having great credit or a good job to pay your rent, you will only be seen as a tenant who violates agreements and causes unnecessary damage to their living space. When landlords consider your paperwork, they are not taking you at face value – in fact, with new tenants, they never should. Make sure that you are who you say you are, and who is documented. Any past discretions that you do not disclose to your landlord, those that prove to be pertinent to their research on you, may be found out. 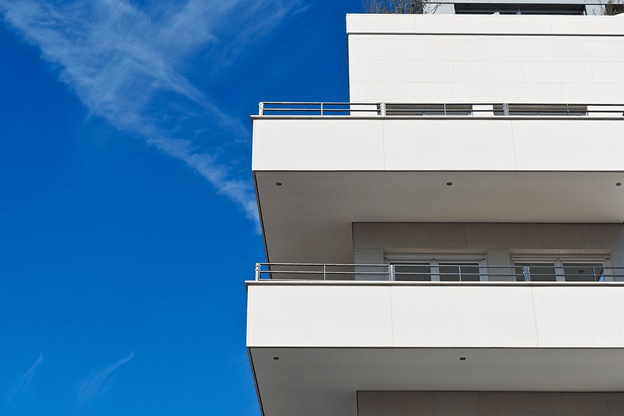 If you have previously mistreated the lease on an apartment or home, you will not be able to hide this. Truly, honesty is the best policy when you are looking for a new apartment or home. Often, landlords will ask for financial documents and the like in order to not only gauge your ability to pay them, but perhaps your inability to do so in past tenancies. Regardless of your history, they will need to take the time to consider the information found. Copies of pay stubs or bank statements are two financial documents that may be necessary during this process. Do not mistakenly believe that your landlord will use only paperwork to judge your ability to lease with them. They often visit a property regularly, whether due to their own suspicions or simply to visit and check on maintenance. When they do, they will look for things in excess – such as in too many toothbrushes in the bathroom, or more garbage than is used by the number of people on the lease. It is typical for these visits to have 2 to 4 times a year, depending on your contract.. 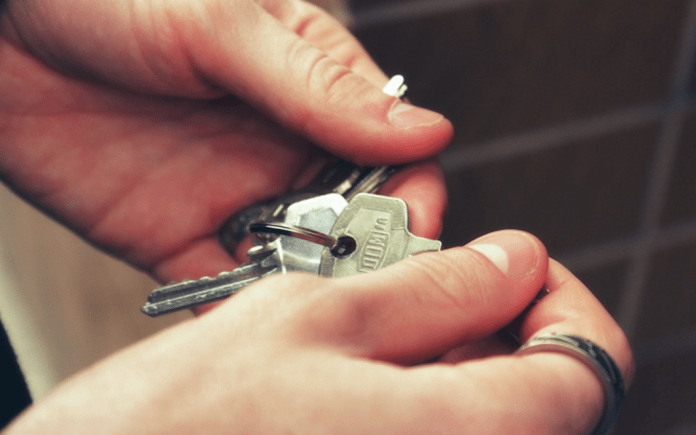 So, while you are tempted to let friends stay over past a reasonable period, you are not only violating your rental agreement, but also making life much harder for your landlord. If you truly have a problem and need to have family or friends over, speak to them – a bit of understanding is much better than you breaking the law.